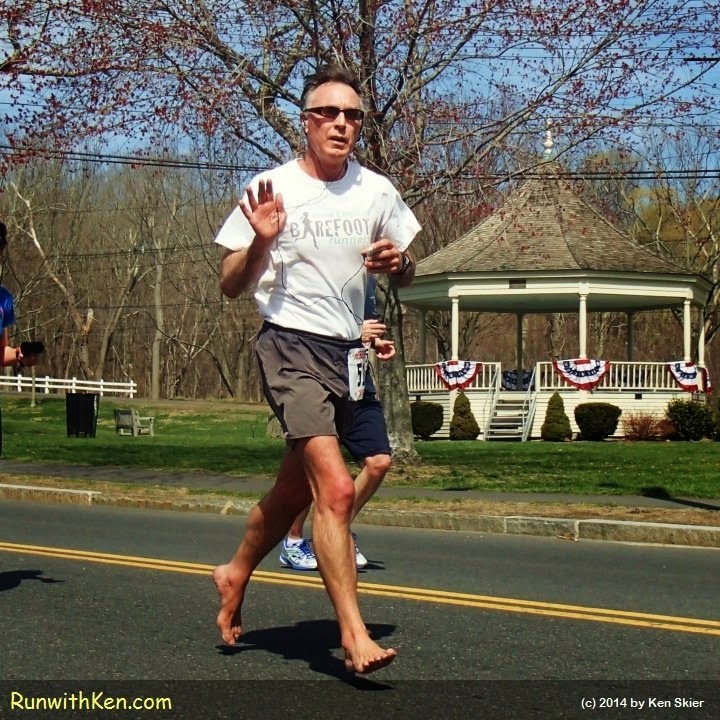 Barefoot Running at the 100th Patriots Day 5-mile Road Race in Lexington, MA. What's more fun than barefoot running? at the 100th Patriot's Day 5-mile Road Race! 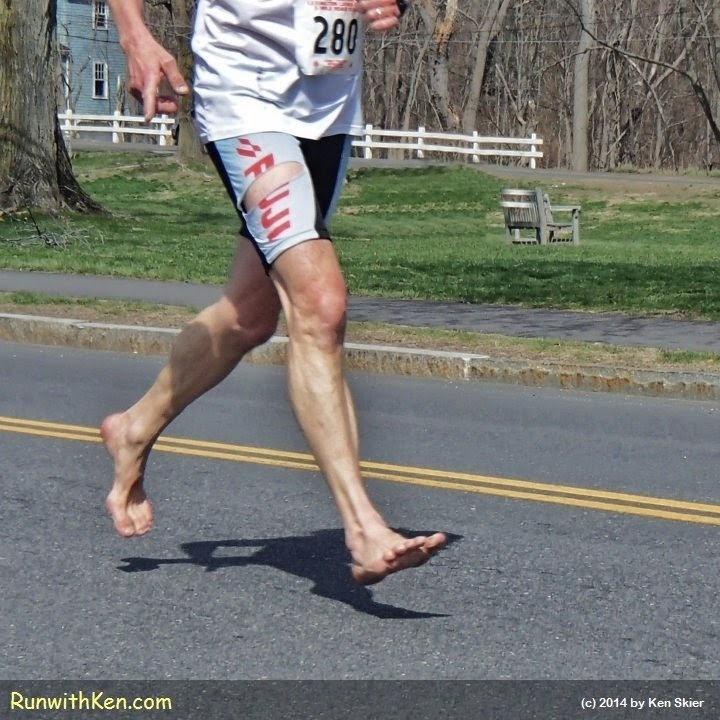 in the New England Barefoot Runners group.